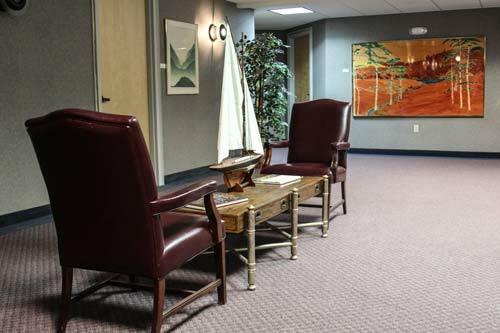 Executive Office Centers provides a prestigious business address to call your own. Whether it’s a virtual office or an office rental, Executive Office Centers can help you set up a presence to call your own: in The Time and Temperature Building. For over 30 years we’ve been helping individuals and companies just like yours. We understand what it takes to create a new marketplace. Our reception and telephone answering services, mail forwarding services and other corporate identity capabilities provide you with the ability to create a virtual or regional presence in Portland, Maine. The following services are included in our base fee for our international business regional office space.